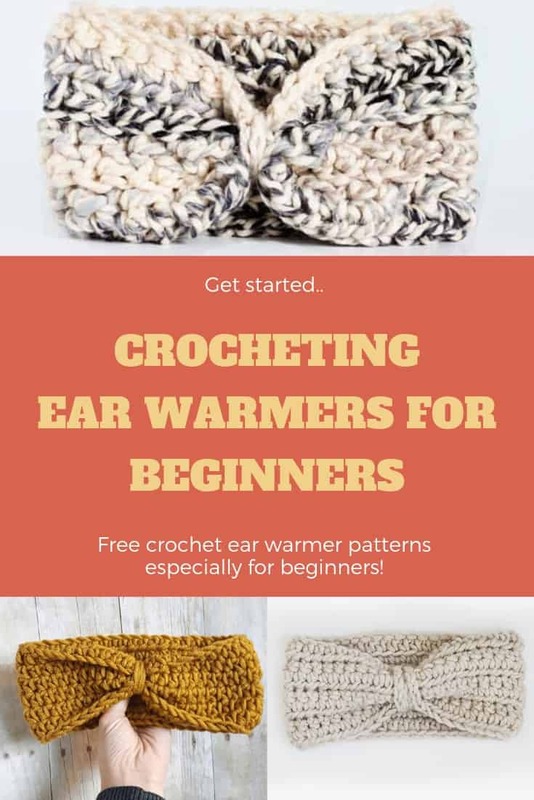 If you are new to crochet and looking for some easy ear warmers to crochet then I can help! 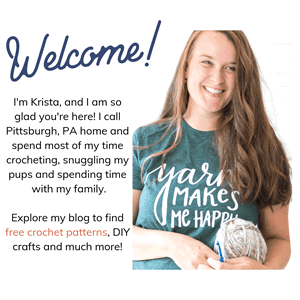 I found 3 yes THREE different patterns that are perfect for beginners to dig into! Read on down to find these three basic crochet ear warmer designs to make! Each link above is clickable and goes directly to an easy crochet ear warmer pattern that you as a beginner crocheter will hopefully LOVE! 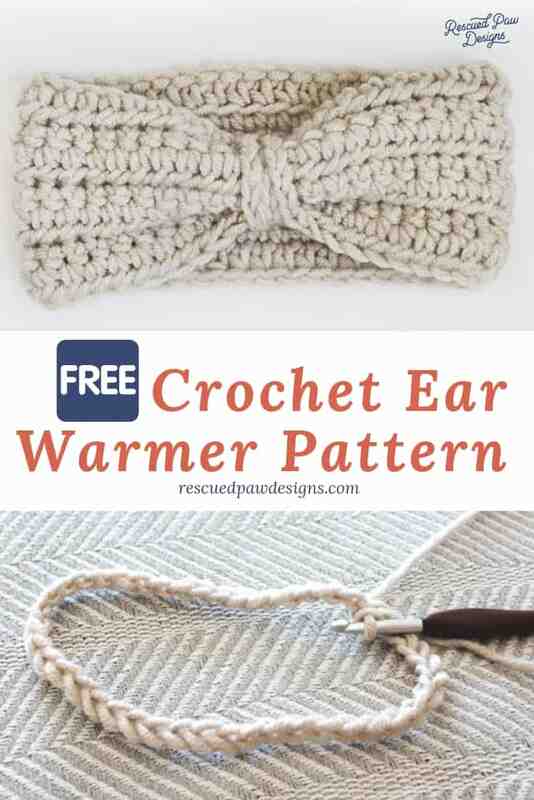 This ear warmer pattern is a great crochet project for beginners because it uses ONE simple stitch the HDC! HDC stands for Half Double Crochet which is a great stitch to learn if you are just starting out. This headband will work up fast because of this stitch and I hope that makes you love this pattern even more! 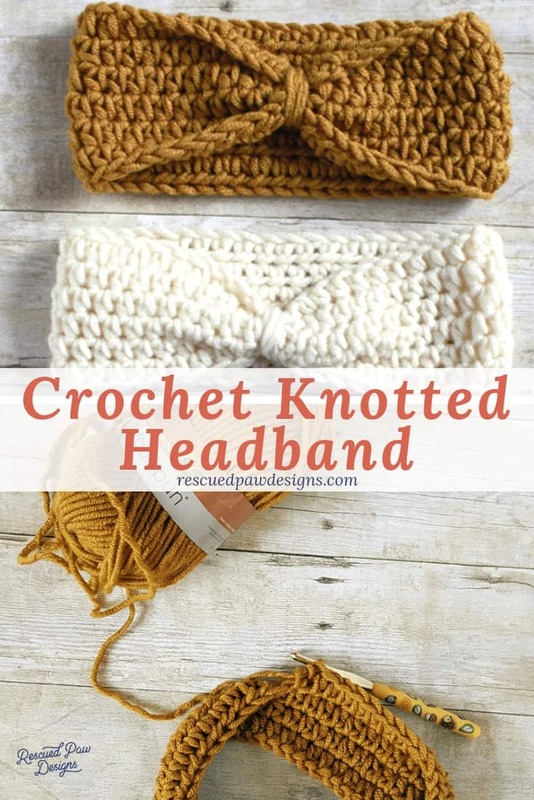 “Click Here” to make the Free Knotted Crochet Headband Pattern today! 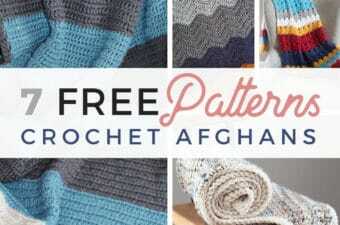 This pattern is one of the favorites of RPD readers! This pattern consists of a simple crochet stitches and chain stitch which makes it a great beginner pattern! If you can crochet this then you should be able to do all three that I listed today! “Click Here” to make the Free & Easy Chained Crochet Headband Pattern today! 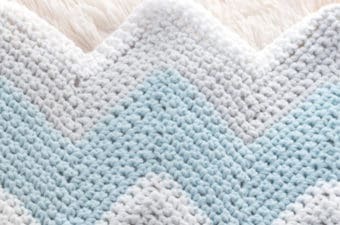 This simple but interesting looking pattern is great for beginners because it uses single crochets and half double crochets! This pattern is worked in the back loops which creates an awesome texture and gives some variety to your headband! “Click Here” to make the Simple Moonlight Crochet Headband Pattern today! 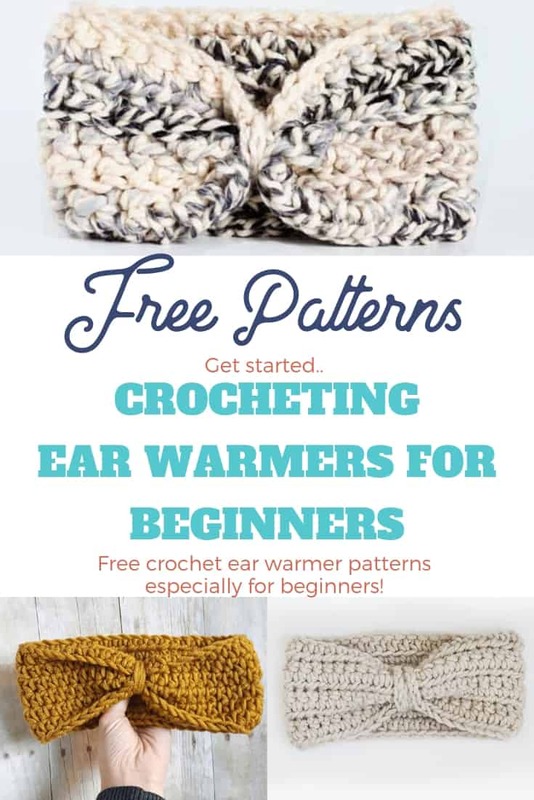 That’s it for beginner crochet earwarmers! I hope you liked this list! 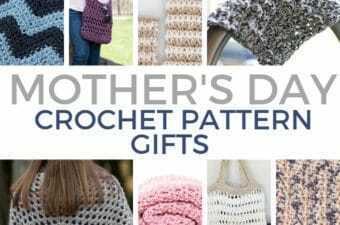 Did you like these super simple crochet patterns? If you’d like even more patterns like this then please follow along with me on Pinterest! I pin daily! Happy Crocheting Friends! Previous Post: « 7 Pink Crochet Patterns to Make for Valentine’s Day! I’ve been looking for a simple pretty ear warmer pattern and didn’t find anything I liked until now! I’m going to start with the Knotted Ear Warmer! Also, I volunteered to teach at-rick girls how to crochet and will use that pattern as their first project. Thanks so much! I am so glad you like these patterns! Thanks for being here!